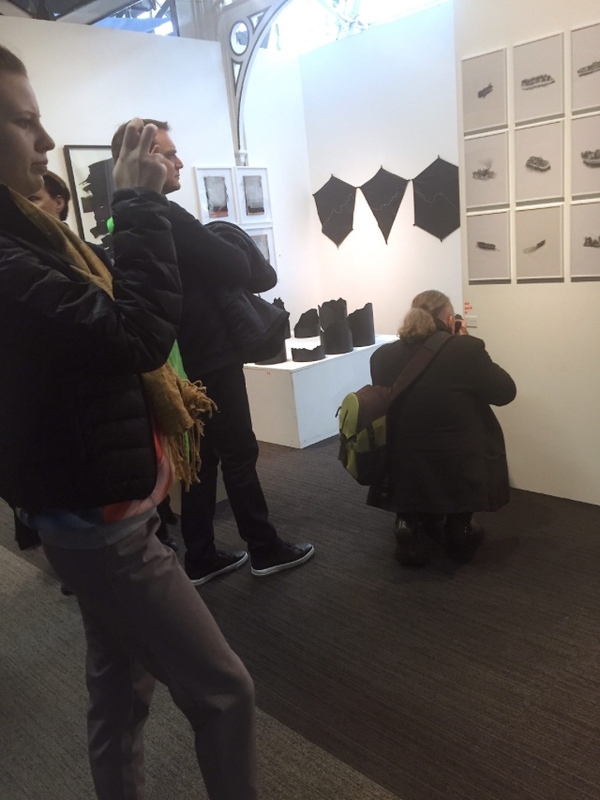 London Art Fair 2016 closed on Sunday with strong sales reported across the Fair in both Modern British and international contemporary art, including painting, sculpture, photography, video art and ceramics. 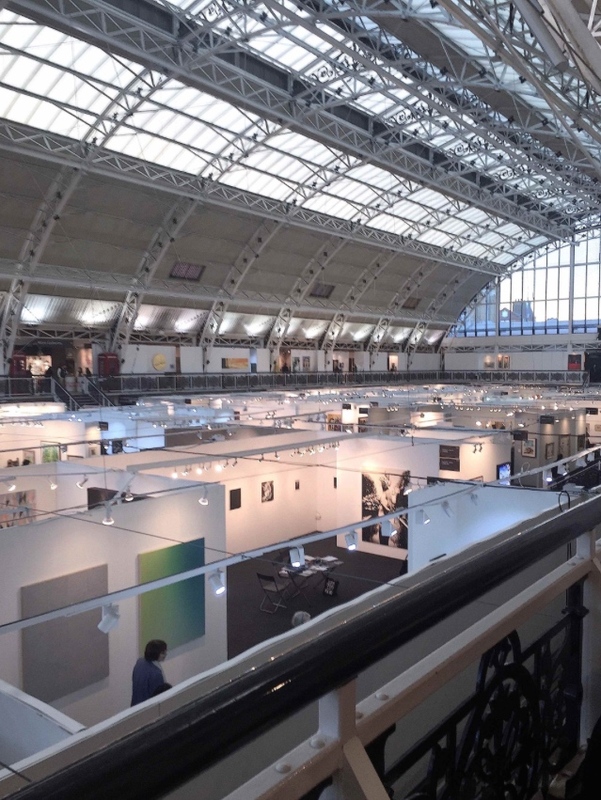 With an attendance of 24,528, indications from the Fair, which launches the cultural calendar, are that 2016 will prove another strong year for the UK art market. Hosted in a pavilion just inside the main entrance to the Fair, museum partner Jerwood Gallery enjoyed the opportunity to showcase prized works from its collection in a curated display entitled ‘Coast’ and introduced the Hastings-based gallery programme to a new audience with works from major artists Marcus Harvey and John Bratby. 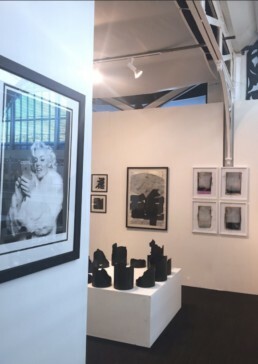 “It’s been very successful for us, the best in all our outings at the Fair, selling right across the board,” said Alan Wheatley of Alan Wheatley Art, who sold works by a range of artists including Alan Davie, from £1,000 to £60,000. 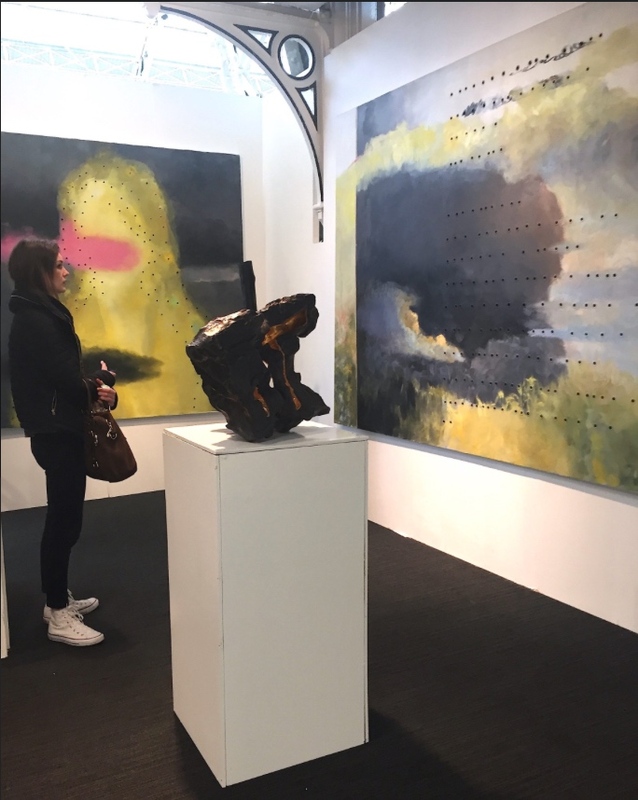 Fellow Modern British dealer Goodman Fine Art enjoyed a positive show too, also selling several works by Alan Davie and a Paul Feiler ‘Tribal Figure’ for £68,000. 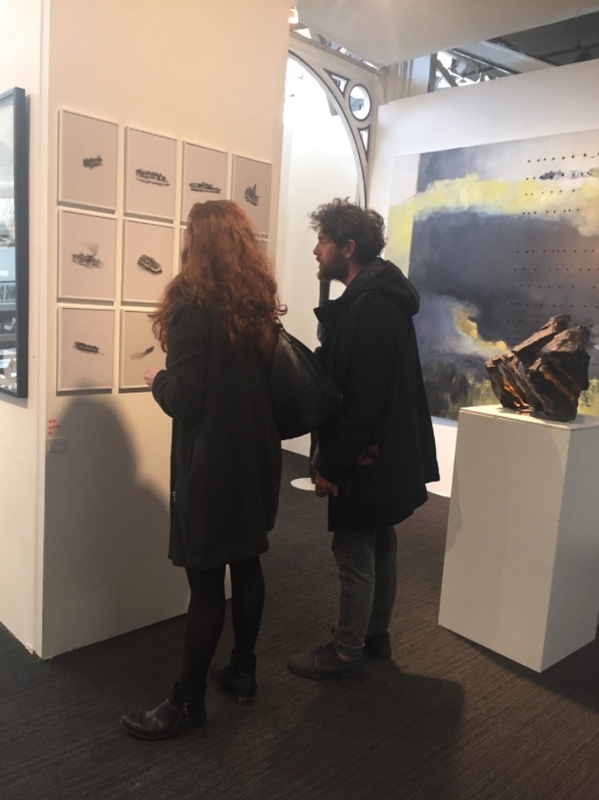 Exhibiting alongside Jerwood Gallery, PIANO NOBILE sold an Epstein bronze to ‘major new Swiss client’, saw a record price for a John Golding painting of £50,000 and also sold work by William Crozier in the region of £100,000. 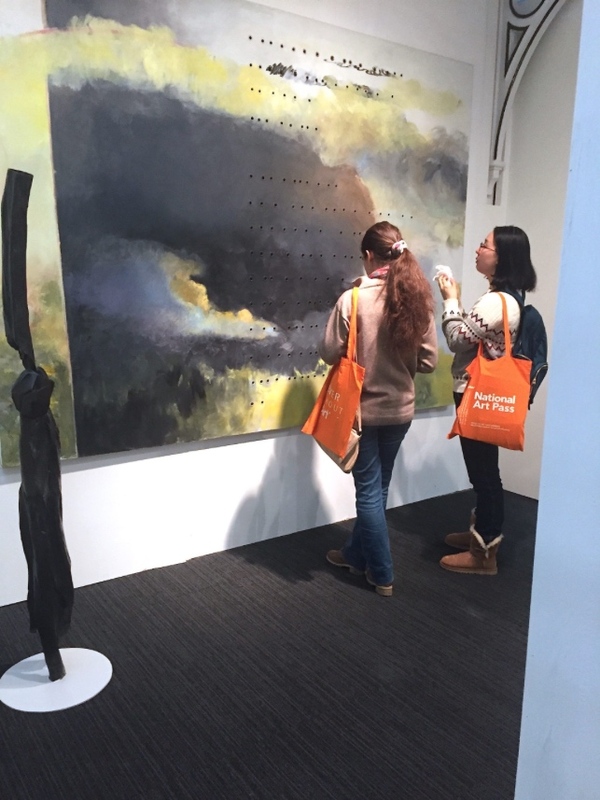 Contemporary dealers also reported brisk trade at this year’s Fair, with Skipwiths’ citing sales of work by established Korean artist Kwang Young Chun from £50,000-£100,000 as well as London-based emerging artist Hyojin Park proving popular with collectors at the Business Design Centre. 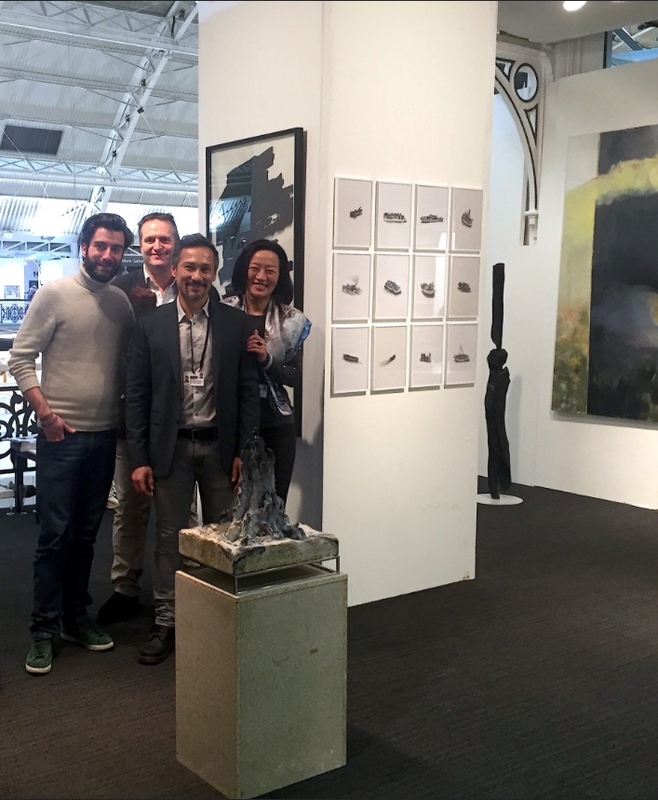 French gallery Very Art Space enjoyed similar success, selling works from most of their artists including two sculptures by acclaimed Chinese artist Yiming Min, taken from his recent UK debut exhibition and selling for £10,000 each. London gallery VIGO sold two doily paintings by Zac Ove at £8,500 each, based on his recent commission for the British Museum, as well as a number of works by Oli Marsden from £7,500- £15,000. including photographer Romina Ressia and painter Pippa Young from £3,500-£6,500. Leading photography gallery BEETLES+HUXLEY sold five works by English photographer Michael Kenna, contributing to an overall strong first performance at the Fair. 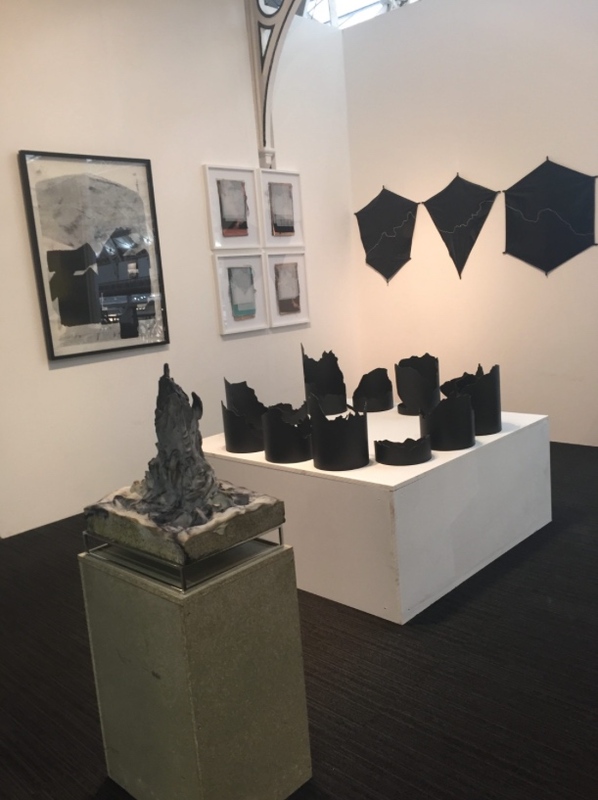 The presence of ceramic artists continues to grow at London Art Fair, and it is a medium that shows great commercial promise, with Crane Kalman Gallery selling a set of three Edmund de Waal porcelain pots for “a healthy five-figure sum” and Oliver Sears Gallery from Dublin selling a large work by Sarah Flynn for £3,500, as well as a number of pieces by Liam Flynn. 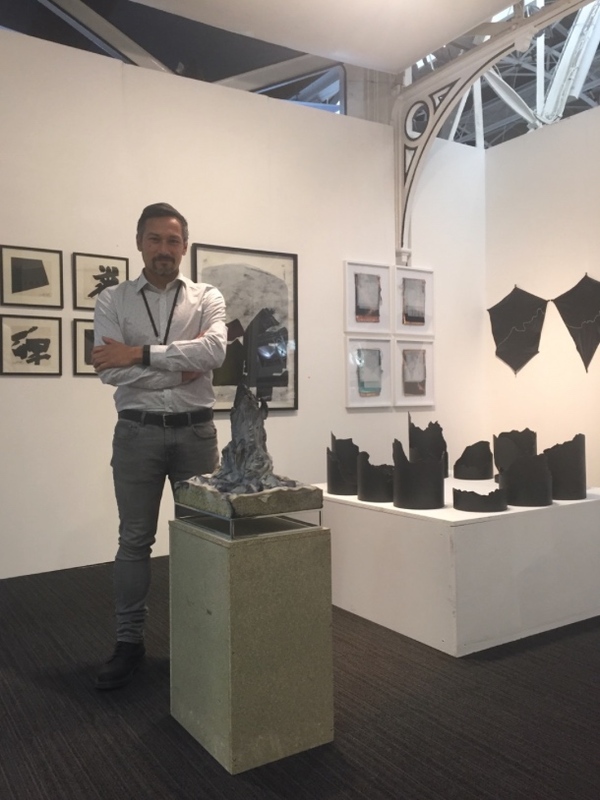 Cynthia Corbett Gallery noted strong sales of works by V&A artist in residence Matt Smith, as well as fellow ceramic artists Jo Taylor and Jongjin Park. 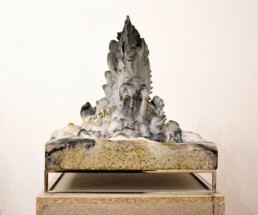 Belgian artist Joachim Coucke, presented by NEST was awarded the £2,500 De’Longhi Art Projects Artist Award. 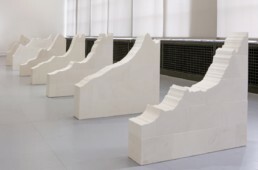 ‘Fishing the Pool’ (2015), the prize-winning artwork, extends Coucke’s themes to cryptocurrency, by gathering ‘lightcoins’ (similar to Bitcoin) via an Ethernet cable connected to the Internet. The work demonstrates how our relationship with currency has transformed, necessitating an extended element of trust that such virtual money has legitimate value. 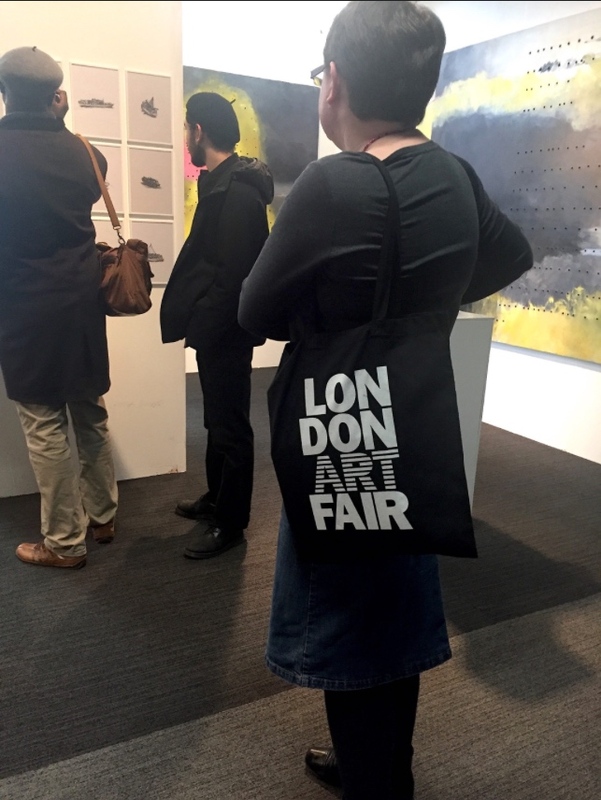 London Art Fair returns to the Business Design Centre for its 29th edition from 18-22 January 2017 (VIP Preview 17 January).